Why purchase wedding decor that you will only use once, when you can rent them for half the cost? 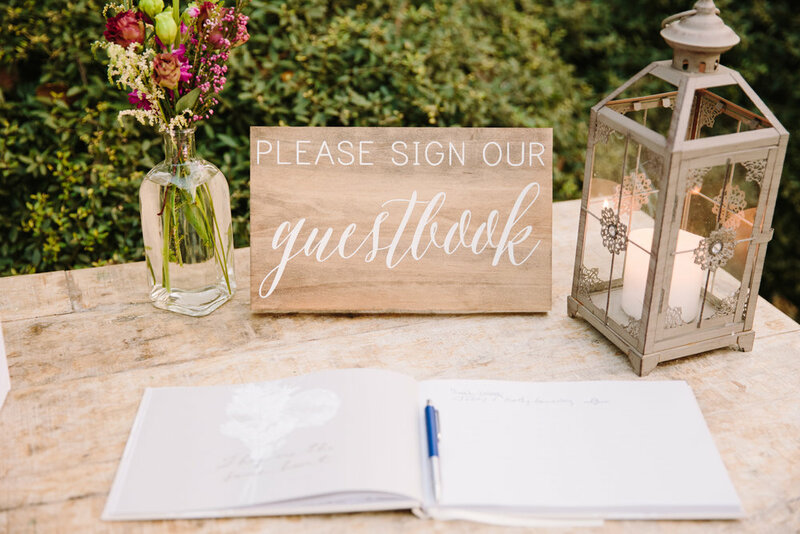 We are happy to offer a large variety of our handmade signs, card boxes, table numbers, easels, chalkboards and more, to rent for your wedding or special event! Below is our Rental Catalog showcasing our rustic, vintage, and modern pieces.